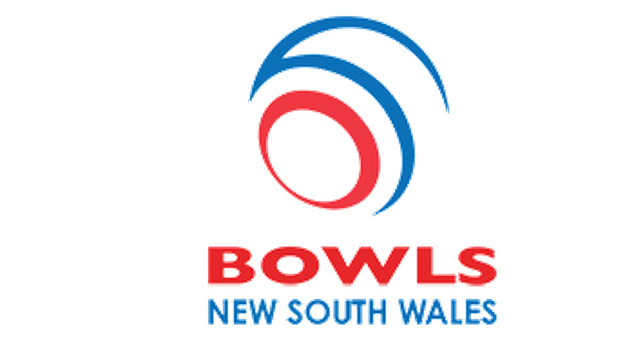 After 17 consecutive yeaes and over 150 games, John Roberts from Ettalong Memorial has decided to step down from the Bowls Central Coast Representative Open Side to concentrate upon his role in the Senior Sides at Zone and State level. 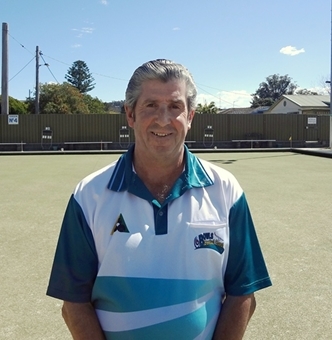 John first gained selection in the Bowls Central Coast Open Side in 1996 as a third but it wasn’t long before he was allocated a rink to become one of the zone’s leading skippers for the many years that followed. Playing at this level amongst the States best bowlers ignited his competitive spirit and he always played to win with outstanding touch and when necessary, aggressive full blooded drives in his heyday that would rock the bank of the green and his opponent’s confidence. He was often in the spotlight on the green and his natural talent and skill didn’t go unnoticed by the State selectors who followed the performance of these top bowlers very closely at the annual State Inter-Zone Sides Championship. He was selected to play for Country against City twice and was in the State Reserve Side and on the verge of State selection when his career was interrupted by a major heart attack. 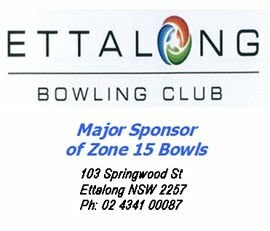 It was John’s strong will and an inner desire to succeed that put him back on the road to recovery and it wasn’t long before he was again taking all before him in club championship events at Ettalong Memorial where he has been their Bowls Coordinator over all these years. As a Zone representative player there have been many highlights but JR nominates winning the State Inter Zone Sides Championship title at Narooma in 2006 as a stand out because it was an outstanding team effort and that is what side events are all about. Other highlights include his selection in the State Reserves and being appointed the first Side Captain of the Zone Representative side some four years ago which in itself was a great honour. When asked, “Of all the bowlers he has seen come and go in the representative side over these years who if any, were the stands outs?”JR’s response was well considered and said, “Bearing in mind all the players at this level are exceptionally good bowlers, I would select those players that have a particular quality that stands out from the rest. For instance Brett Pritchard is the “fiercest” competitor I have played with or against, Phil Flippence was the absolute “model of consistency” and Aron Sherriff is the most “naturally gifted” player I have ever seen. I would have bet money that the Manly would have got a mention somewhere in this story. Upon turning 60 some four years ago he became eligible for senior selection and was immediately selected in the Zone Senior Representative side and in turn into the twelve player NSW State Senior side, a position he continues to hold today. Whilst JR loves the competitive nature of bowls at all levels of the game he is the first to concede there comes a time in life when something has to give and at this point in his career it’s the Zone “Open” Representative commitments that he has decided to forgo. He will be sadly missed on the green by his fellow team mates and the many friends and acquaintances he has made over the years but for his opponents, it’s the first real break he has given them in 17 years. May his success continue in the senior ranks of our game for many years to come?